The Vape Only vPipe 3 e-Pipe 18350 Kit comes in traditional classic design and provides an amazing haptic due to the body made from real rosewood. 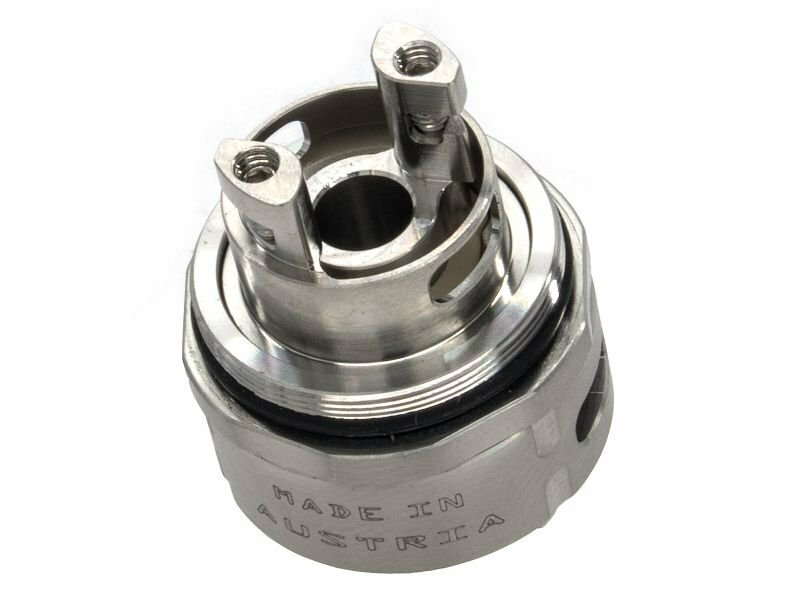 The Pipe Atomizer features 1.2ml ejuice capacity with changeable BVC coils. and changeable 18350 batteries (2 pcs includede) and a single bay charger.